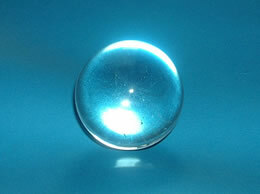 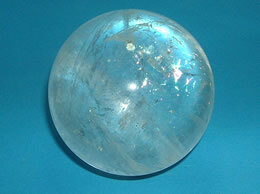 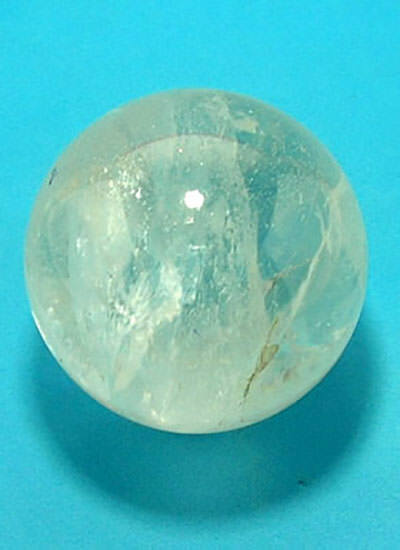 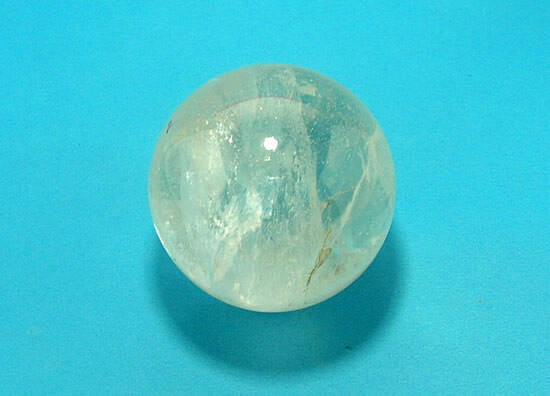 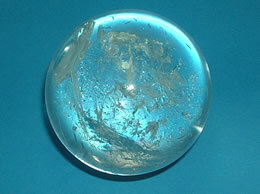 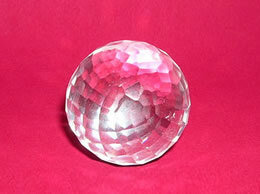 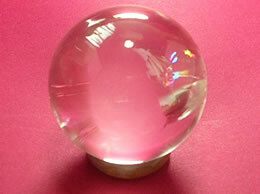 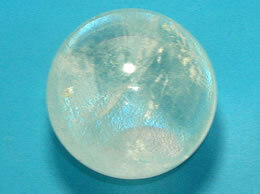 Size – 59 mm, Weight – 311 grams Ball/Sphere of Quartz crystal for your personal use. 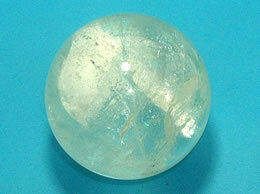 Made from Rock crystal which is full of positive energy and vibrations. 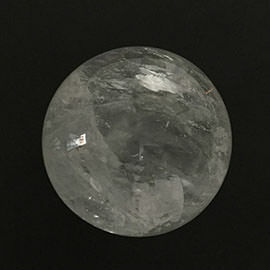 Rock crystal is also known at Sphatik in India.